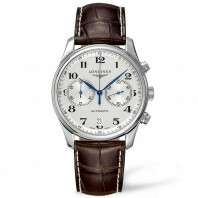 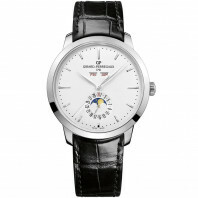 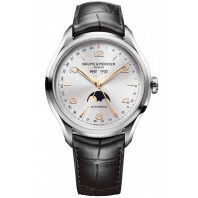 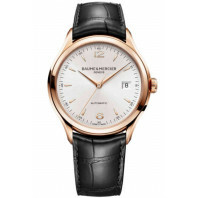 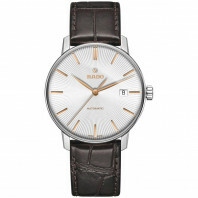 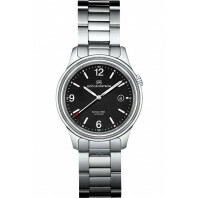 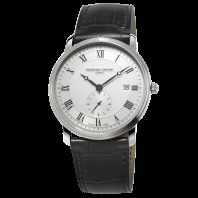 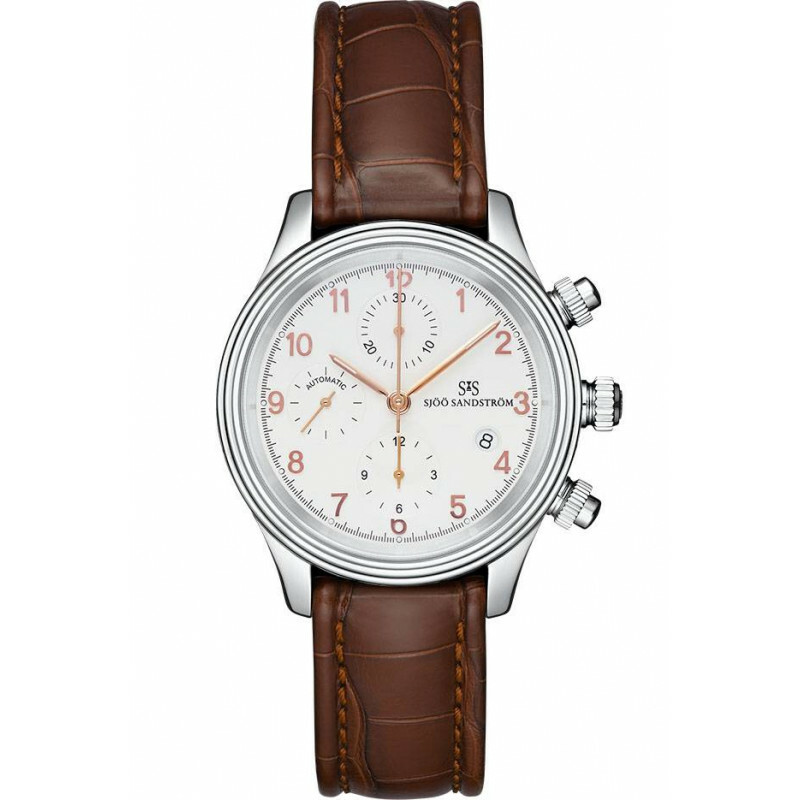 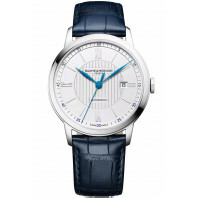 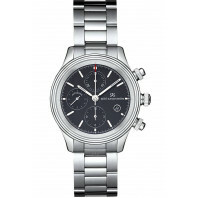 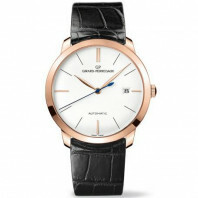 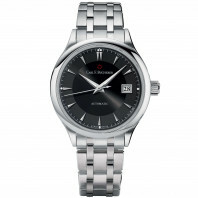 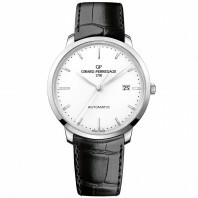 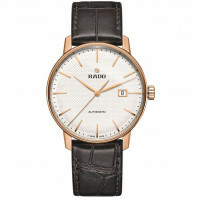 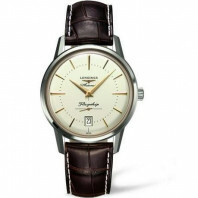 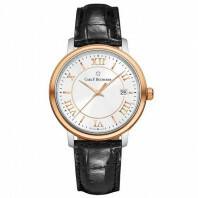 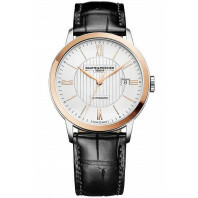 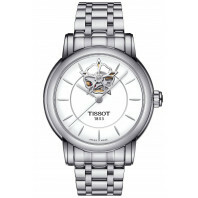 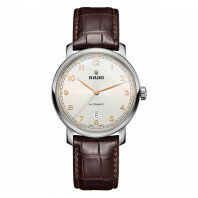 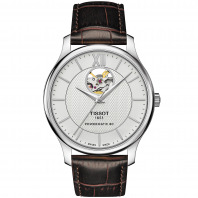 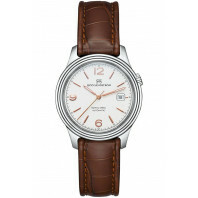 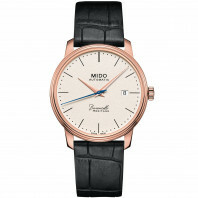 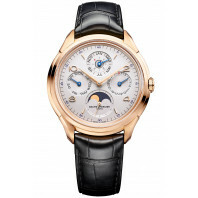 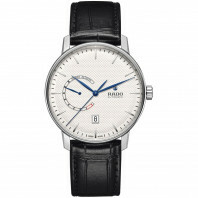 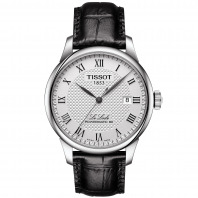 Stylish classic watches for everyday or special occasion is a permanent attribute of the male wardrobe. 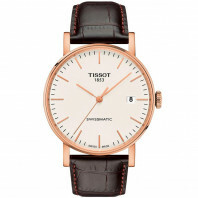 We selected our 15 favourites of affordable classic men's watches that are distinguished by timeless design and high quality. 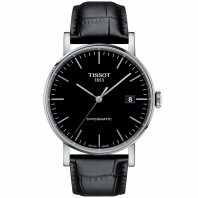 28 720 SEK VAT incl. 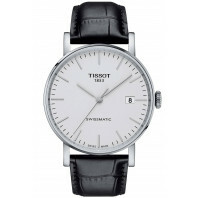 28 720 SEK VAT excl.